I´m premium user from Brazil, and cannot manage my device if it is using 3G network. It is just working for local network. 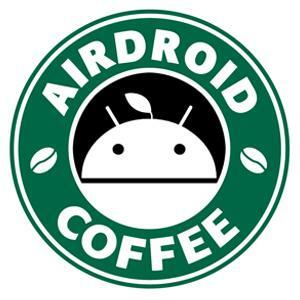 I already unistalled e installed Airdroid back on my device, and it did not solve the problem. Do you mean you can't sign in to it with this link? Can you try http://web.airdroid.com? please, Mr. Coffee and administrators!!! We are unable to connect to the web.airdroid.com already sent pictures from my cell but we are still unanswered of what's happening, it's only users in Brazil? Please Mr. Coffee and managers, we need answers. When are looking into this now. Your phone and PC are connected to the same network or different network? WiFi or 3G?